We have a number of policies to make sure our competitions run smoothly and fairly. They include our Hard Card, which details the Local Rules we use in competitions. Others cover topics such as pace of play, code of conduct, transportation, equality, gender and safeguarding. Each competition also has its own conditions. You can find these on the individual competition pages. Local Rules and Terms of Competition that will apply at England Golf Championships in 2019. Policy used at all England Golf Championships and Tournaments to encourage and enforce prompt play. 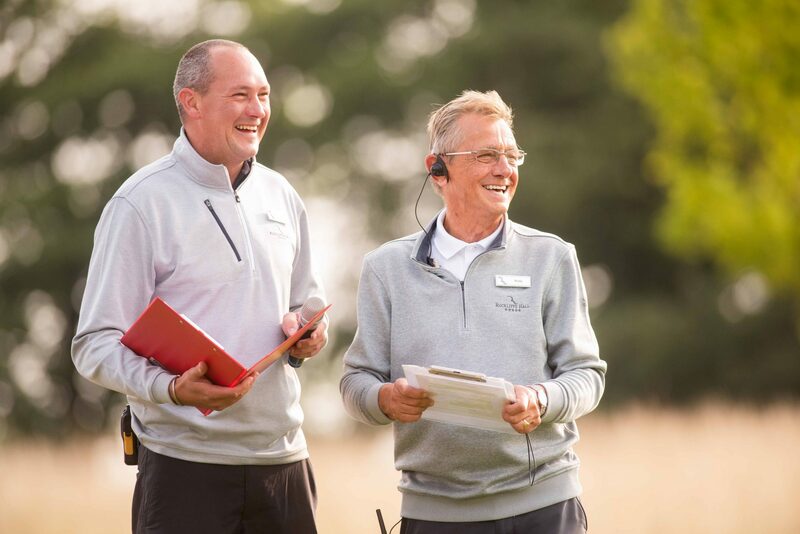 This document sets out the minimum standards expected when participating in an England Golf Championship or Tournament. This form is to request the use of a buggy at an England Golf Championship or Tournament for medical purposes. This Parental Form is to be completed and returned by parents/guardians of juniors competing in England Golf championships.